Today we explore Kiyosu Castle 清須城 – a place that the ruthless warlord Oda Nobunaga called home. 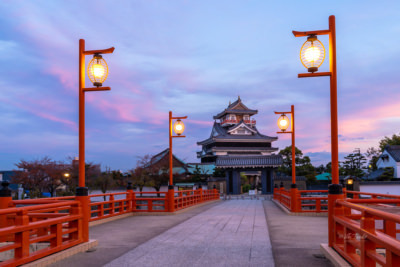 Today the castle sits quietly in the mundane town of Kiyosu, but as once the capital of the powerful Owari province, its influence may have waned, but its importance to history has not. 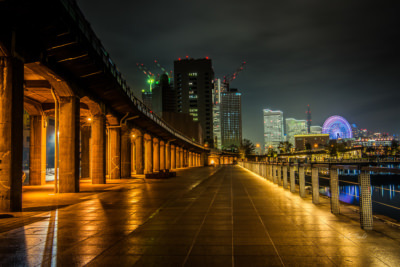 Tojinbo Cliffs enjoy the dubious distinction of being the most loved suicide spot in Japan. 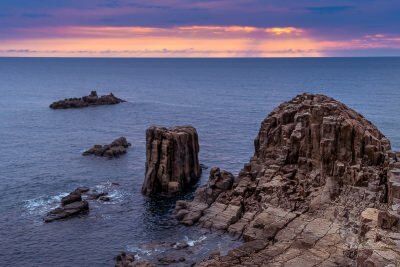 For the wandering souls like me, the enthralling, rugged cliffs eroded by the raging waves of the Sea of Japan combined with the mesmerizing sunset is certainly more than likely to cause skipped heartbeats. Today Mani & I visit the temples of Nikko in Tochigi. 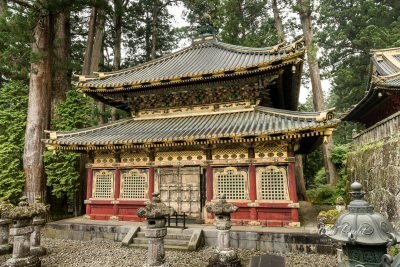 The vibrant temples at this World Heritage site are strikingly different in appearance from other temples I have witnessed in Japan. The lavishly decorated pillars and other structures are covered in a gold leaves and multitude carvings conveying expressions of religious belief as well as scholarship and philosophy. 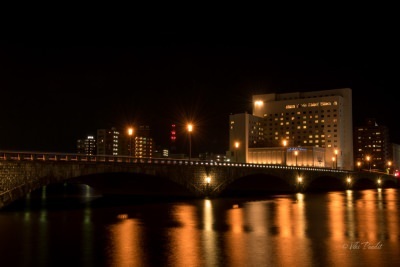 Bandai Bridge is considered as the symbol of Niigata and is one of the city’s most scenic spots, especially at night. After dropping our luggage at the hotel, we walked down to the bridge from the Showa period, lit up like a Christmas tree over the Shinano River. The 1964 quake shattered Niigata, but the arch shaped, stone bridge stood strong among the rubble even as everything around it crumbled. We step back in time to the Jomon period at the Sannai-Maruyama Ruins. 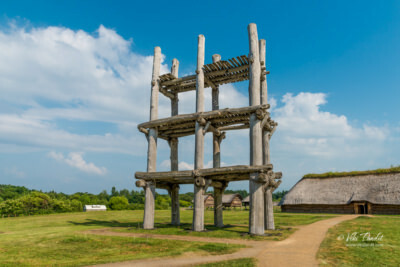 The ruins in the southwest of Aomori is the largest ruins of a Jomon-period village in Japan. Most of the excavated items have been reburied for preservation, but a few excavation sites and artifacts are on display along with reconstructed dwellings, giving us a sense of the daily life of ancient times.